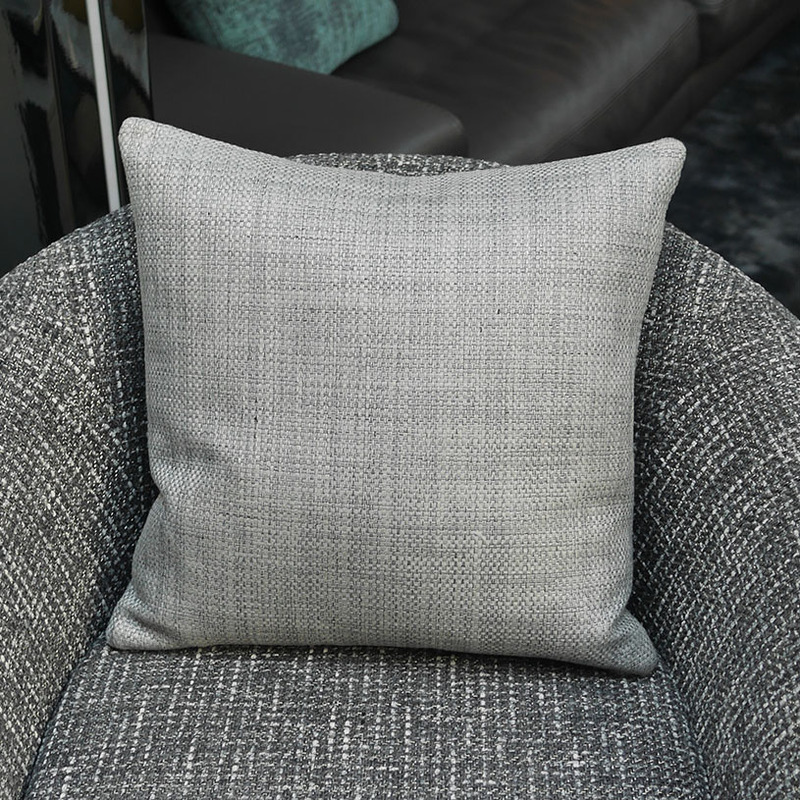 Add the perfect finishing touch your interior with our range of designer cushions - made from the finest fabrics selected by our in house design team. Filled with luxurious feather fillings. A smart basket weave peppered with a contrasting yarn. Size: 18" x 18" approx.